We work with small to mid-size companies, nonprofits and government agencies to help them effectively use technology to improve their operations. From education to technology assessment, web site and software development, we can make sure technology is working for you. 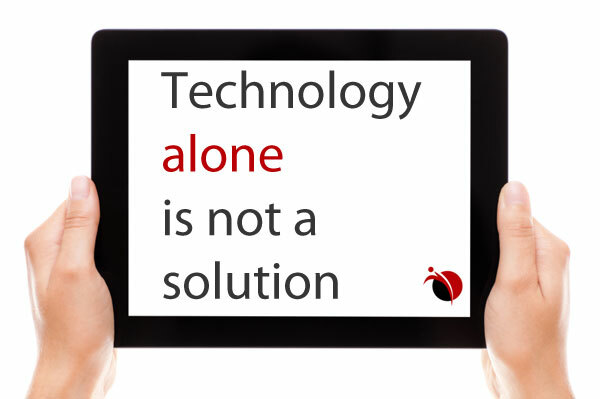 Is your business using technology as effectively as possible? We can help you with an educational program tailored to your needs. We can do one-on-one or small-group educational sessions in a hands-on setting, or large-group sessions. Find out more about our education offerings. Whether you’re just starting out with a web site, or have an existing web site that needs an update, we can help. We can design your site, create content and train you to update your own web site. We create sites based on WordPress and Drupal so that you can update your own web site. Find out more about our web site development services. Are your spreadsheets out of control? Is Microsoft Office not doing the job for you any more? We can develop a custom software solution for you. Our database solutions can help you to master the reams of data you need to run your business. Find out more about our software development services.